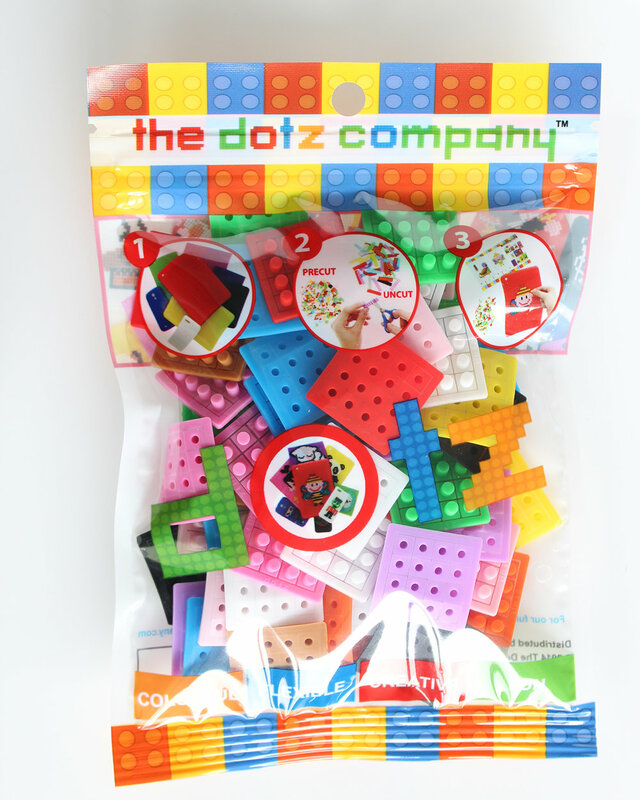 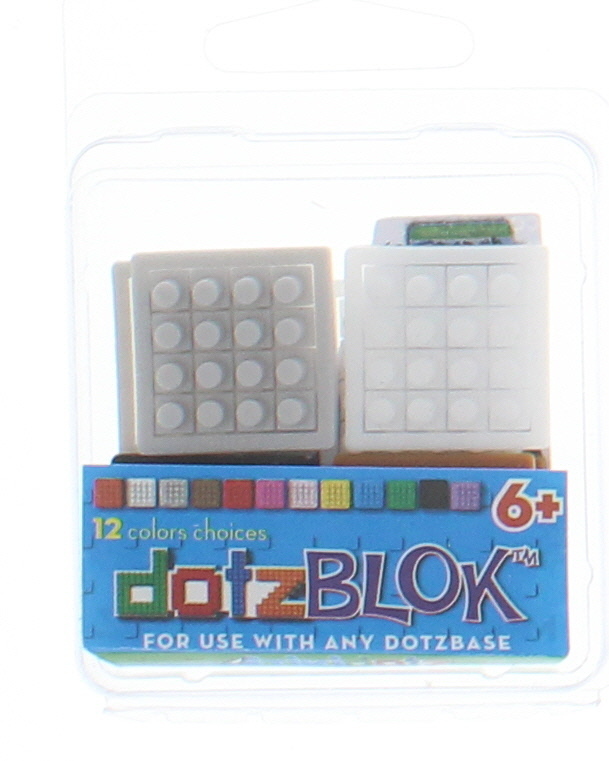 DotzBLOK™ are the silicone pieces for building your dotz creation on any dotzBASE. 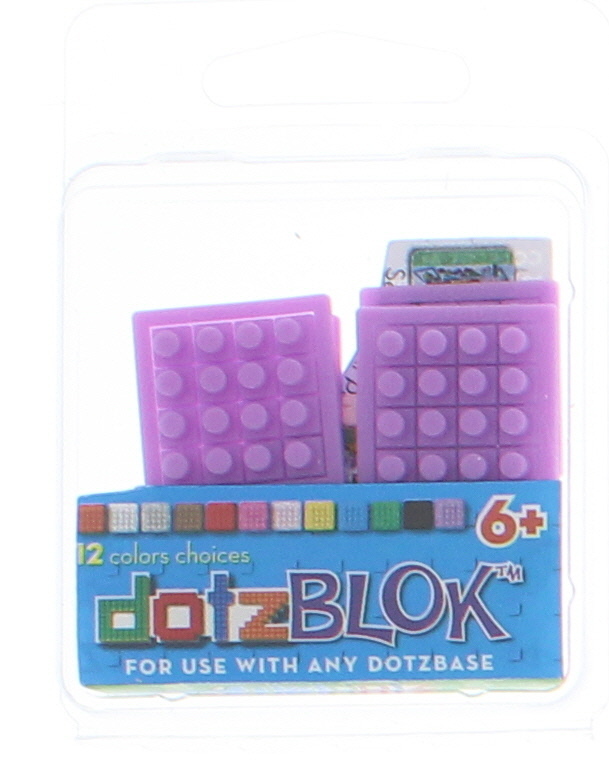 Each 4x4 block is perforated to make them easy to pull apart. 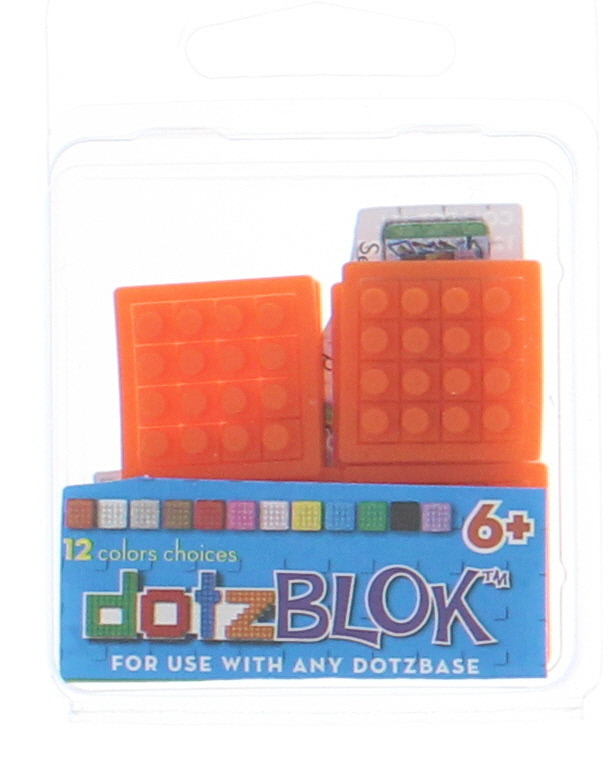 Each dotzBLOK breaks down into 16 individual "dotzPIXELS" to fit your design needs. 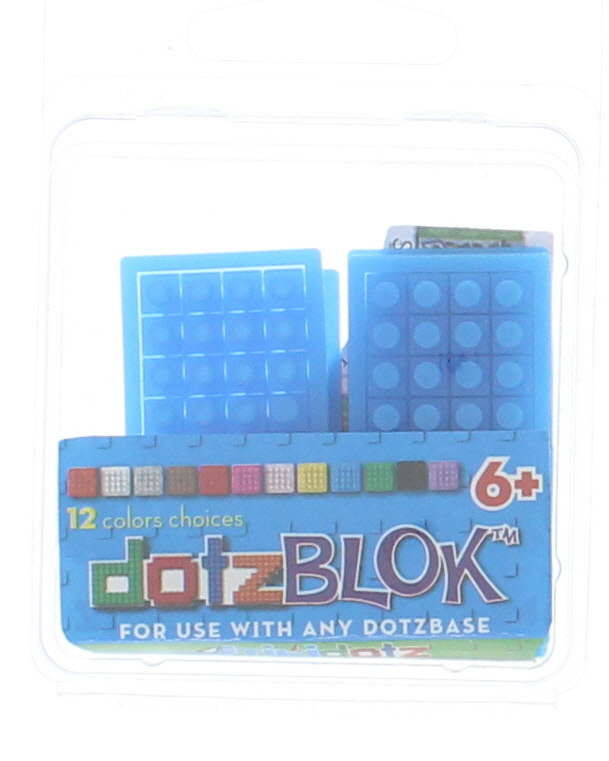 They are available in 12 colors. 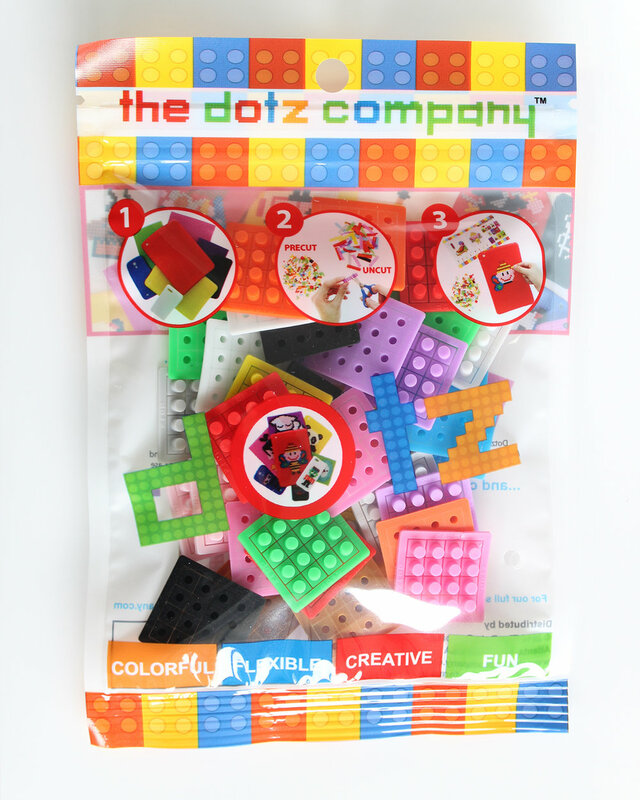 Packages are available in single colors and mixes pack.